Patent holding company VirnetX on Tuesday announced that it will attempt to add Apple's most recent slate of products— including the iPhone 5s and iPad Air— to an ongoing patent infringement action that accuses Apple of violating VirnetX's secure networking patents. According to the announcement, VirnetX has petitioned the U.S. District Court for the Eastern District of Texas to allow the inclusion of Apple's iPad Air, iPad mini with Retina display, iPhone 5s, iPhone 5c, iPod Touch with Retina display, and latest Mac notebooks and desktops— essentially, every product capable of making a FaceTime call— in the suit over patents covering peer-to-peer VPN technologies. 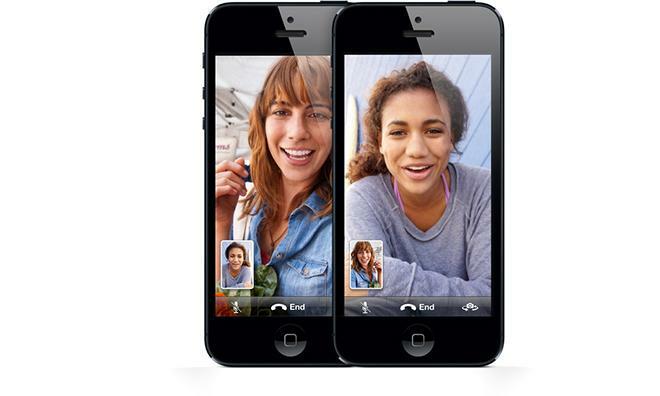 VirnetX first took Apple to court in November 2011, alleging that the iPhone 4S's FaceTime capabilities infringed VirnetX's U.S. Patent No. 8,05,181 entitled "Method for Establishing Secure Communication Link Between Computers of Virtual Private Network." Apple lost that case and was ordered to pay damages of $368,160,000, an award that was appealed and later upheld. Soon after that victory, VirnetX filed suit again, asserting the same intellectual property against the iPhone 5, fourth-generation iPad, iPad mini, fifth-generation iPod touch and the then-newest Mac computers. This second action is still pending, and is the suit VirnetX is seeking to amend. Apple has since altered FaceTime's behavior to avoid further infringement, changes that are said to have been the source of more than half a million customer complaints and cost the company an additional $2.4 million per month. VirnetX, however, does not believe Apple's changes have been substantial enough. In a news release announcing Tuesday's filing, CEO Kendall Larsen said the company believes "Apple continues to use our inventions in the majority of its products" and that they "are confident that we will prevail in proving that Apple products, including the new products added to the suit, infringe on our inventions."